Dart Developments specialise in the construction of quality semi-rural new homes in and around South Devon focusing on the South Hams region. Location is critical, hence a huge amount of effort goes into locating suitable sites. In order to create new homes with a special feel to them whilst incorporating practical living we work very closely with our architects prior to commencing building work. Great design is key and all our new homes are designed with the customer in mind. 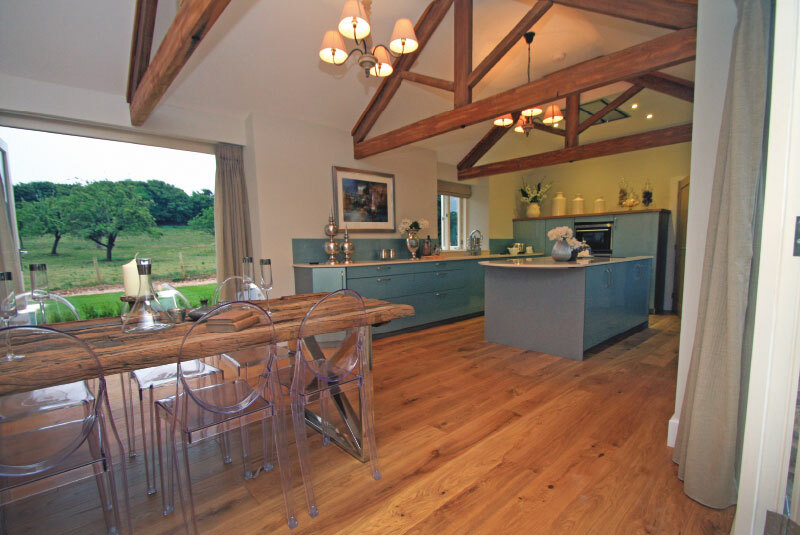 With our barn conversions it is very much a case of traditional Devon style meets contemporary modern living. Award-winning developers Dart Developments specialise in the conversion of agricultural stone barns in to premium country homes. When it comes to quality, there is no compromise. Our new homes are typically three+ bedrooms with gardens and garaging and are ideal for family living although they are also popular in the retirement and the second home markets. 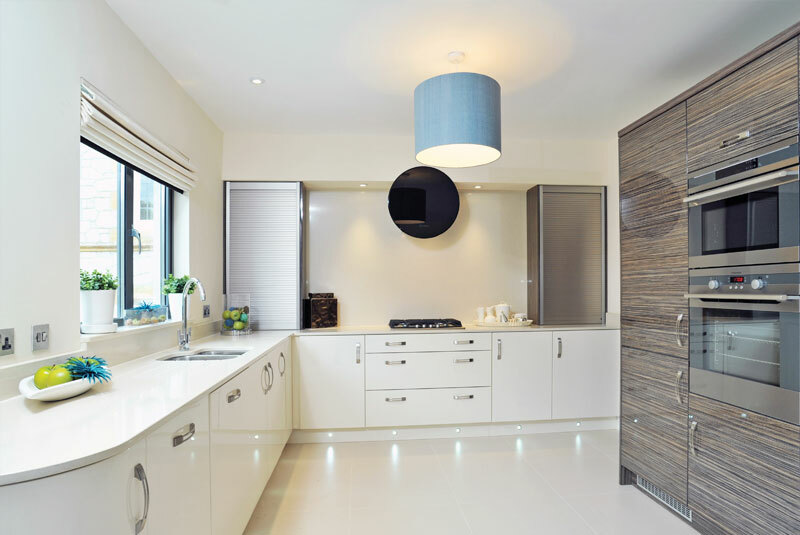 By specialising in this type of bespoke property we have developed a good understanding of the needs of our customers which is reflected in all of our developments. As we only build in outstanding locations we ensure our standard of finish is very high. Items such as granite work tops, under floor heating, en suite bathrooms, pressurised hot water systems, landscaping and generous patios are a standard part of every new house we build. The business began in 1997 with the conversion of individual stone barns, quickly moving on to the conversion of whole farm courtyards into beautiful places to live. By 2018 we will have completed over 70 barn conversions from derelict barns into unique homes. We have also completed to high specification, numerous ‘new build’ projects, some of which are illustrated on our Previous Developments page. We are an NHBC registered developer and all our new homes come with either 6 or 10 year warranties. The majority of our workforce are long standing employees. Here at Dart Developments, we specialise in the construction of quality semi-rural homes in and around South Devon, focusing mainly on the beautiful South Hams. Location is critical hence a huge amount of effort goes into locating suitable sites. In order to create homes with a special feel to them whilst incorporating practical living we work very closely with our architects prior to commencing building work. Great design is key and all our homes are designed with the customer in mind. 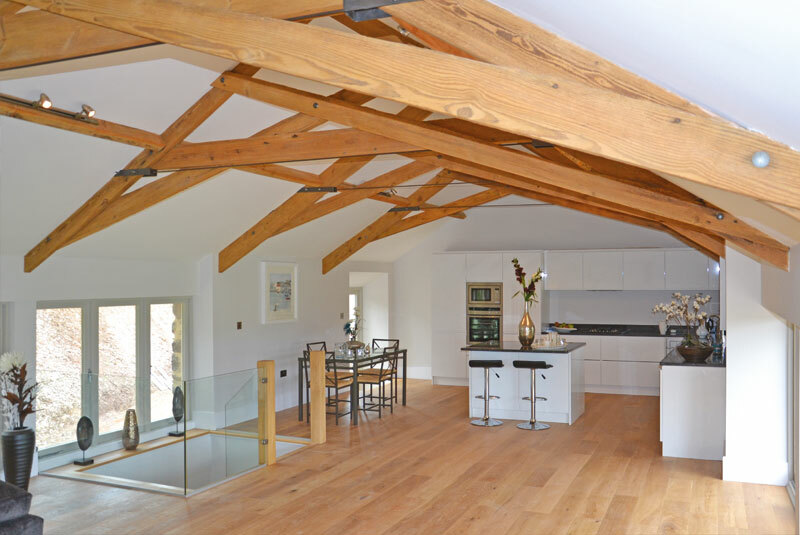 With our barn conversions it is very much a case of traditional Devon style meets contemporary modern living.